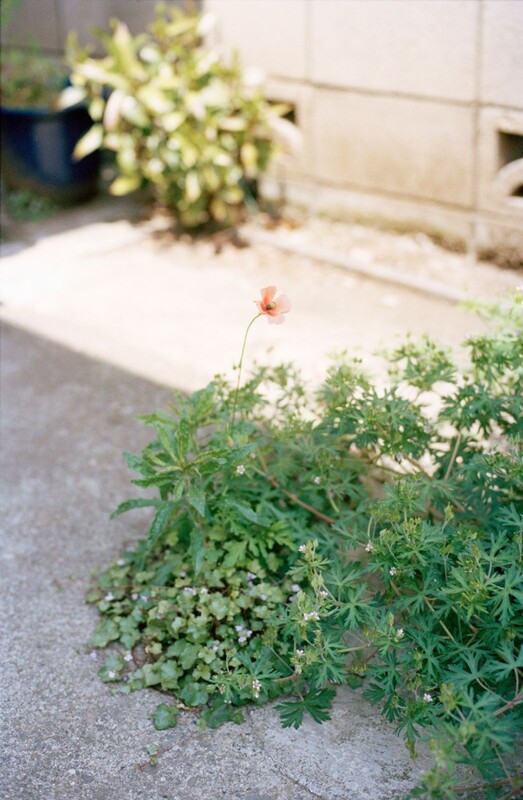 IMAGES FROM THE BOOK “TOKYO FLOWERS” MADE WITH LIVRAISON BOOKS IN 2012. 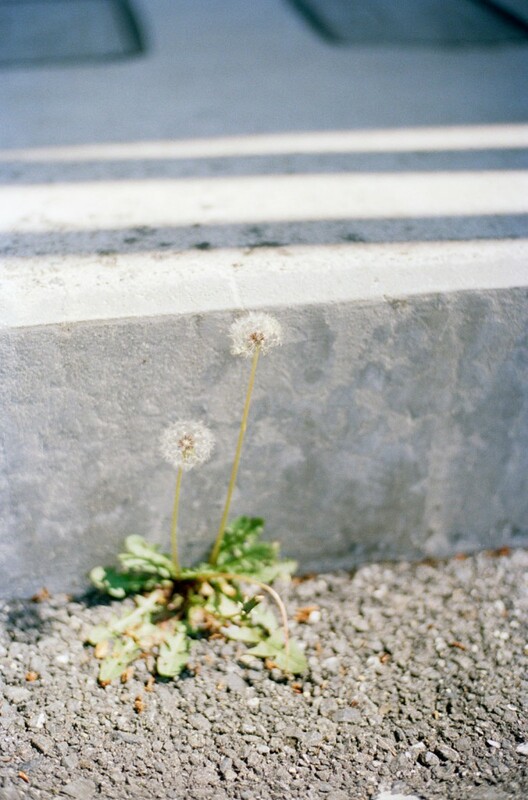 ATTENTIVE AND PRECISE OLA RINDAL’S LENS REVEAL TEXTURES IN OUR DAILY SURROUNDINGS. 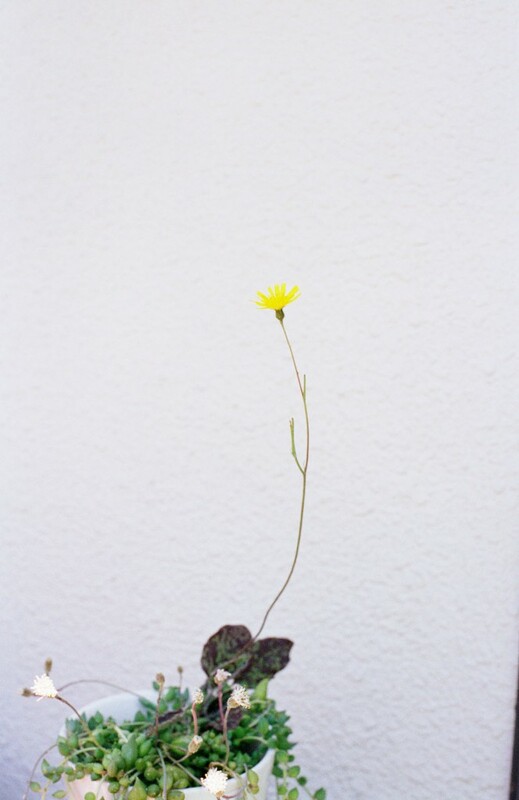 THIS PROVES ESPECIALLY TRUE IN HIS WORK »TOKYO FLOWERS« WHICH CAN BE SEEN AS AN AESTHETICALLY SENSITIVE SURVEY OF THE SPORADIC AND SOMETIMES FRAGILE PRESENCE OF NATURE IN THE FORM OF FLOWERS IN THE JAPANESE CAPITAL. 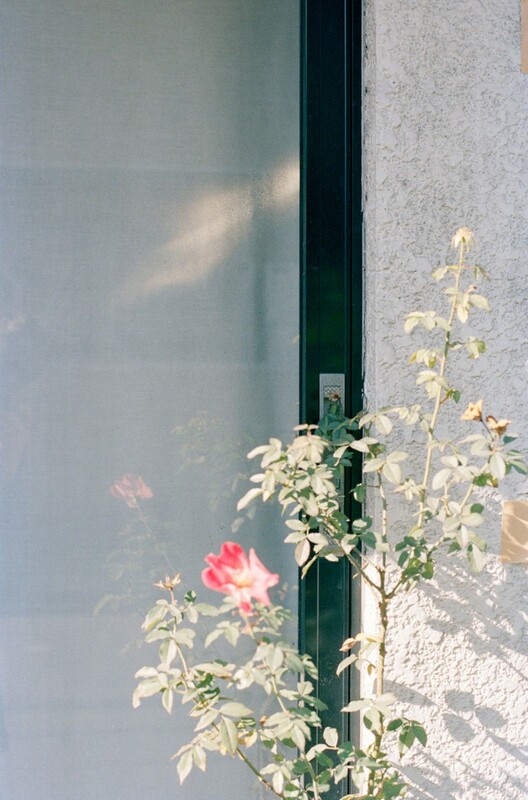 MADE DURING TWO TRIPS TO TOKYO IN MAY 2013, »TOKYO FLOWERS« IS A CONTINUATION OF RINDAL’S FASCINATION WITH THE BLIND SPOTS OF THE URBAN ENVIRONMENT, THE THINGS THAT ARE ALWAYS THERE BUT TEND TO ESCAPE OUR GAZE. 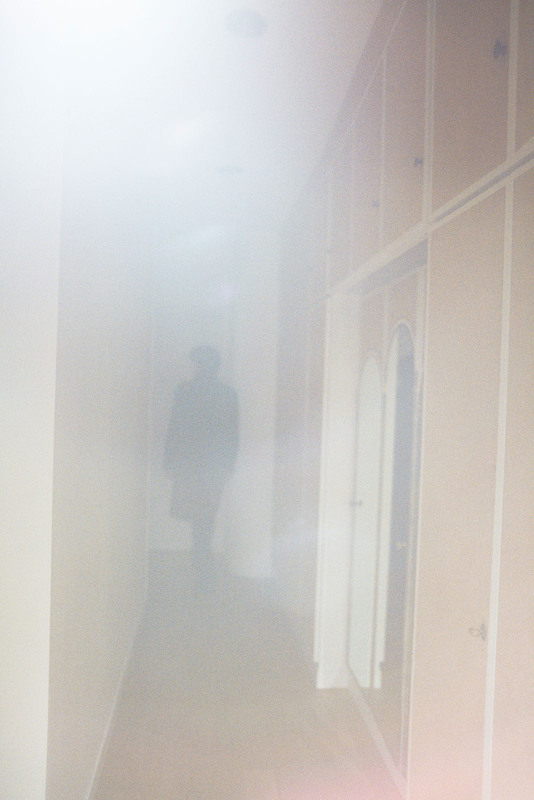 IN THE »NIGHT, LIGHT« SERIES (L—B. 003) LITERAL BLIND SHOTS IN THE DARK WAS A WAY OF DISCOVERING WHAT IS ALWAYS PRESENT IN THE STREETS OF PARIS BUT SEEN IN A NEW WAY. 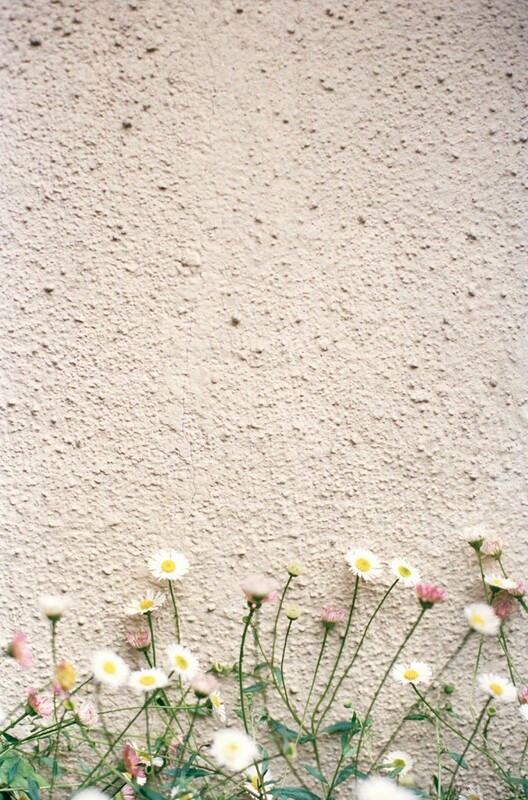 »TOKYO FLOWERS« EMPLOYS A DIFFERENT METHOD BUT TO A SIMILAR PURPOSE. 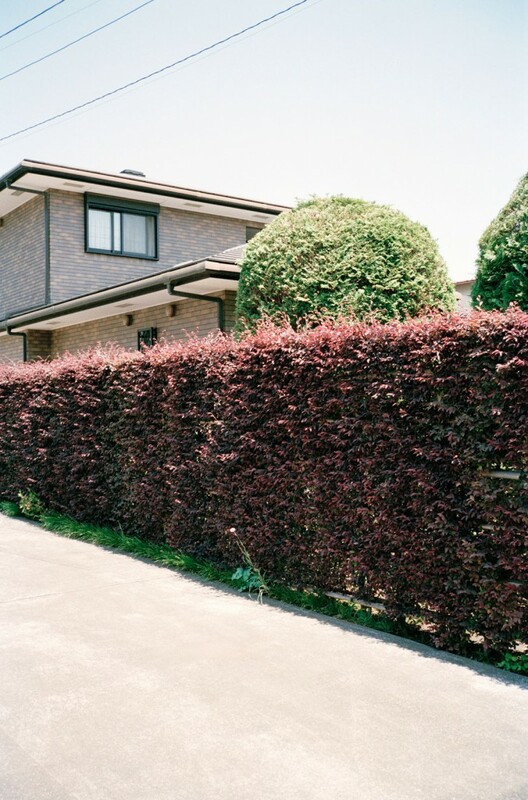 HERE THE INTIMATE FRAMING SCALES UP THE RICH FLORA OF THE JAPANESE CAPITAL’S SIDEWALKS, REVEALING NATURE’S RELENTLESS GROWTH REGARDLESS OF THE CIRCUMSTANCES. 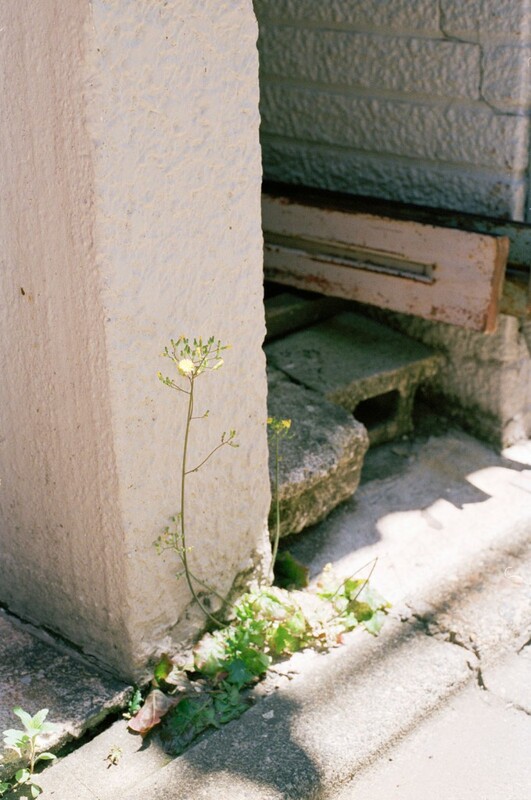 FLORAL LIFE POPS THROUGH THE CRACKS OF CONCRETE AND TARMAC BENEATH OUR LINE OF VISION. 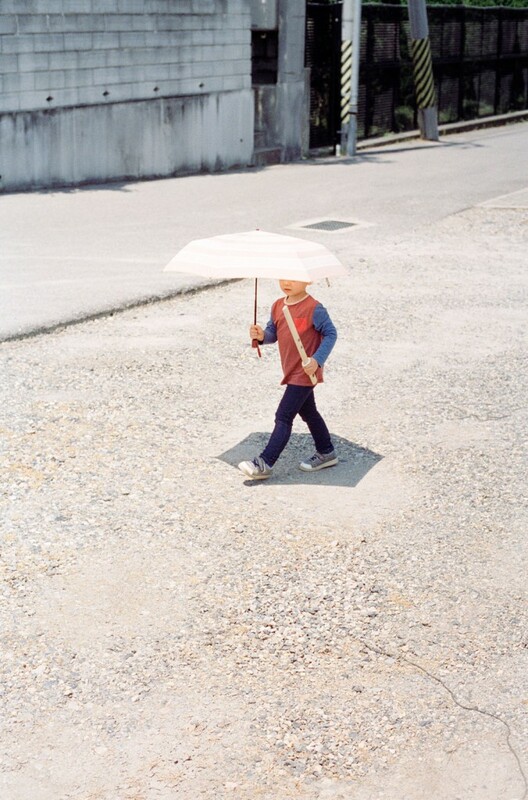 RINDAL’S IMAGES ARE NOT IDEALISATIONS OR A CELEBRATIONS OF NATURE. HIS PHOTOGRAPHIC GAZE IS MUCH MORE »OBJECTIVE« THAN THAT. 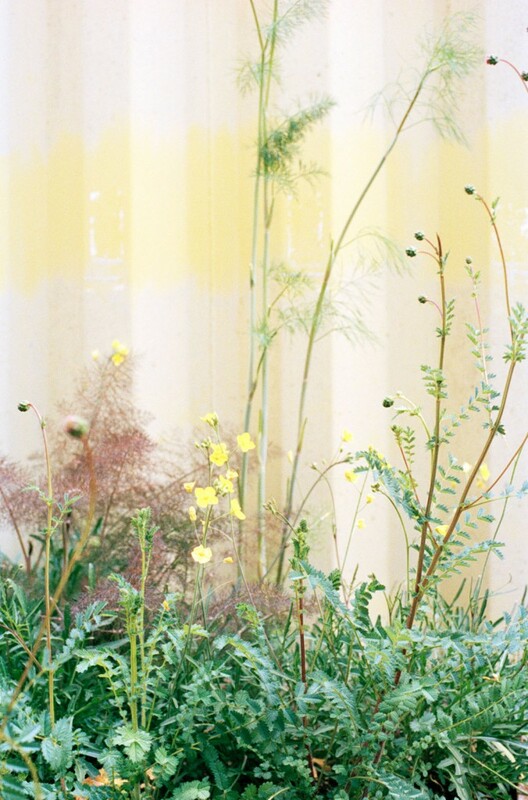 RATHER, »TOKYO FLOWERS« INVESTIGATES THE HALF-HIDDEN TEXTURES, MATERIALS AND FORMS OF FLOWERS AND CONCRETE THAT CHARACTERISE PARTS OF TOKYO’S IDENTITY AS PLACE. 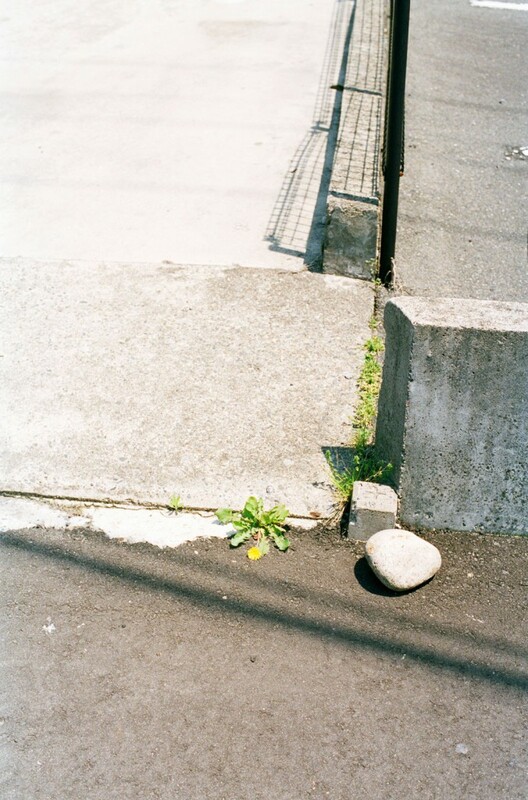 A STUDY OF THE COMMONPLACE, OF THE HALF-OUT-OF-SIGHT, SO TO SPEAK, THIS RESULTS IN A PHOTOGRAPHIC GRAMMAR OF URBAN NATURE. 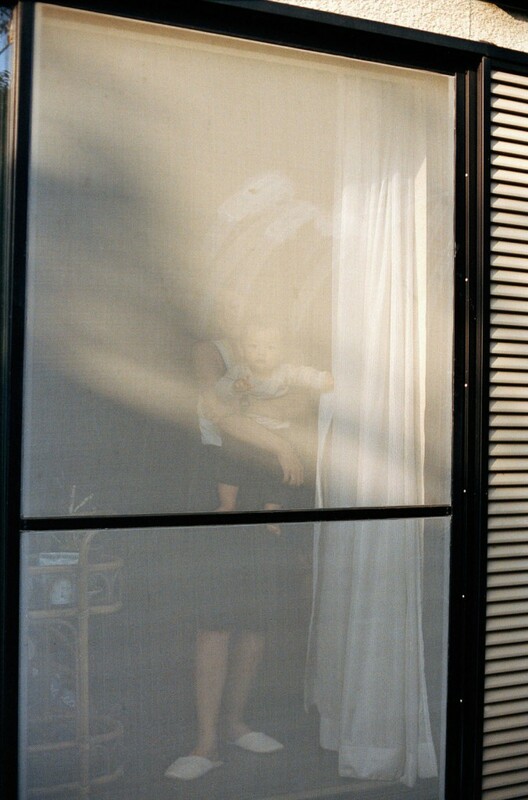 THE EFFECT OF RINDAL’S APPROACH IS A KIND OF MEASURED AND SIMPLE PSYCHOGEOGRAPHICAL STRATEGY THAT DIRECTS THE VIEWER’S GAZE OFF THE PREDICTABLE AND HABITUAL PATH OF THE URBAN LANDSCAPE, MAKING THE VIEWER AWARE OF THE DIFFERENT MATERIAL AND VISUAL LAYERS THAT CO-EXIST IN A CITY. BUT THERE’S ALSO A PARALLELL, MORE PERSONAL STORY AT PLAY HERE. TOKYO IS WHERE THE FAMILY OF RINDAL’S WIFE LIVES. 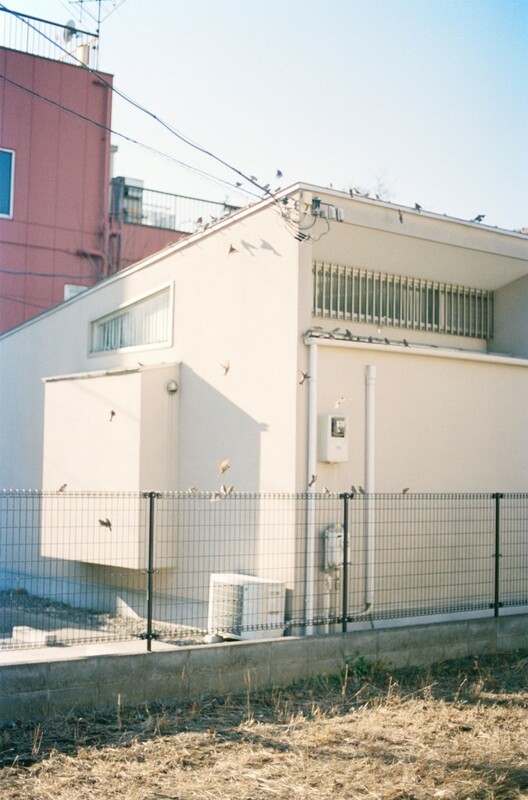 HIS CONNECTION WITH TOKYO AS A SPECIFIC CITY AND PLACE IS THUS NOT TOURISTIC, WHICH PERHAPS ACCOUNTS FOR THEDISCOVERY OF A PATTERN THAT IS NOT IMMEDIATELY VISIBLE FOR THE TOURISTIC GAZE. 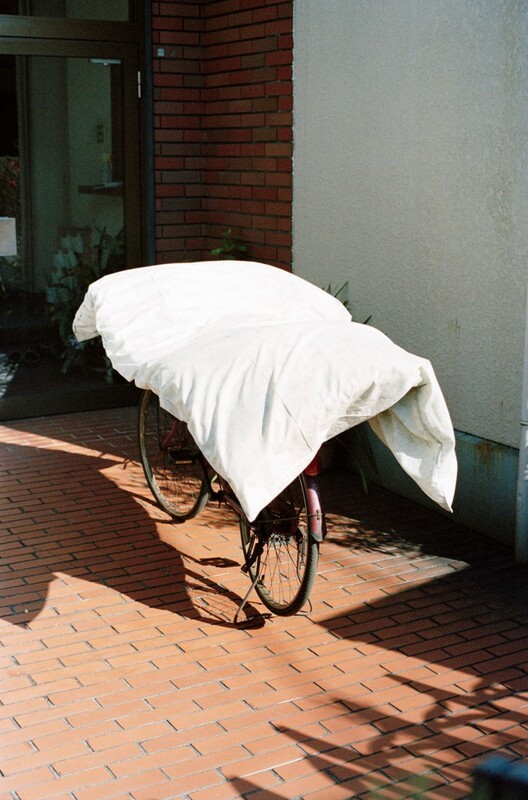 THE REVELATION OF TOKYO’S FLOWERS PROBABLY REQUIRES THE RELAXED RHYTHM OF MOVING THROUGH THE CITY THAT CHARACTERISES THE CITIZEN WHO IS BOTH AN OUTSIDER AND AT HOME IN THE CITY. 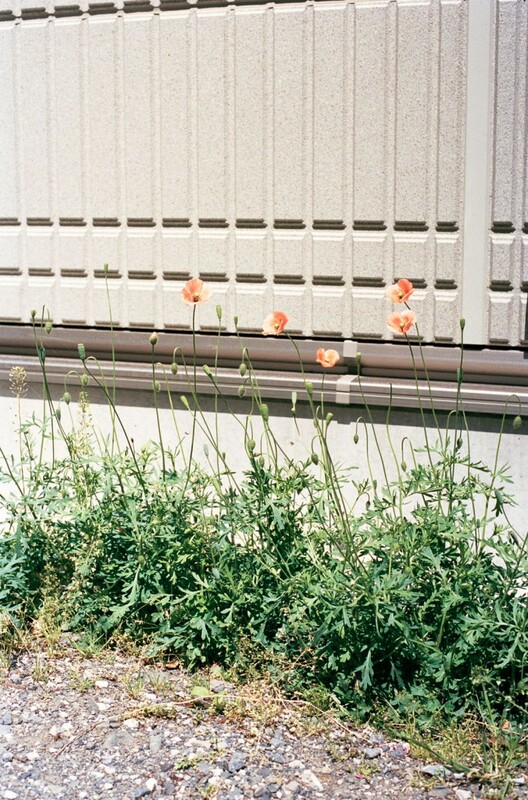 »TOKYO FLOWERS« IS CONSEQUENTLY THE OUTCOME OF A FAMILIARITY WITH A PLACE WHICH HAS NOT YET TURNED INTO HABITUATED SEEING. 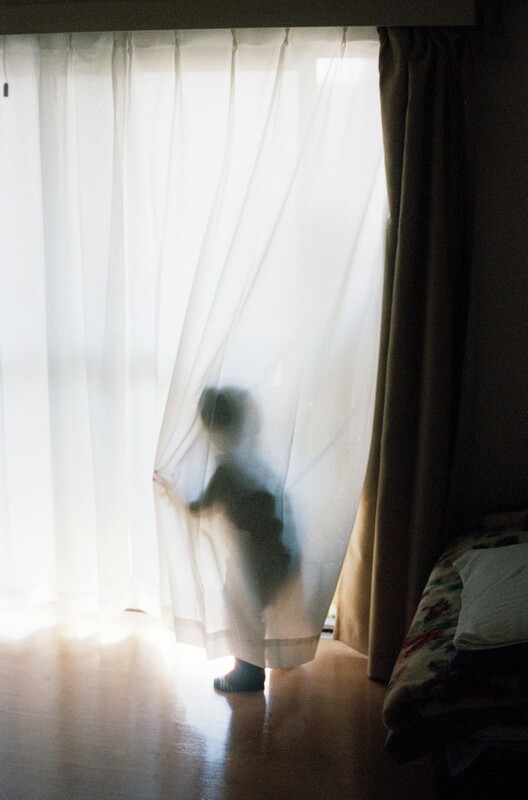 THE RESIDENT ALIEN THAT RINDAL IS IN TOKYO MAKES HIM A PRECISE OBSERVER OF THE NETWORKS AND SEMI-HIDDEN INTERCONNECTIONS OF THE CITY’S MINUTIAE.